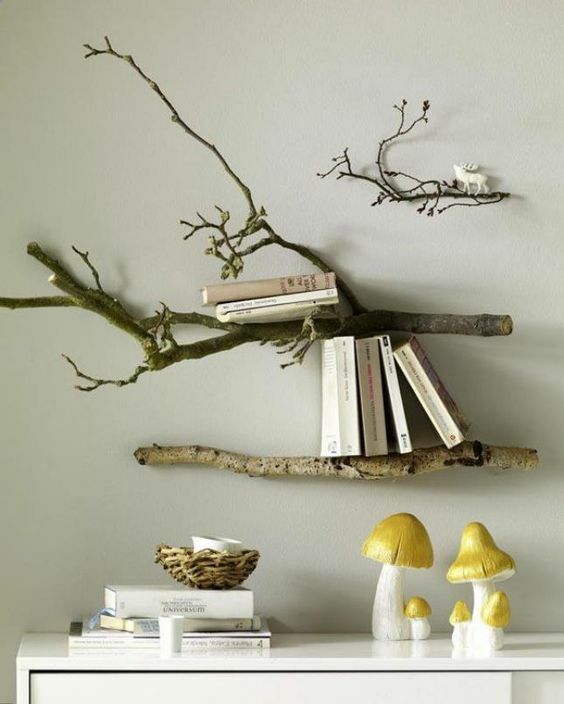 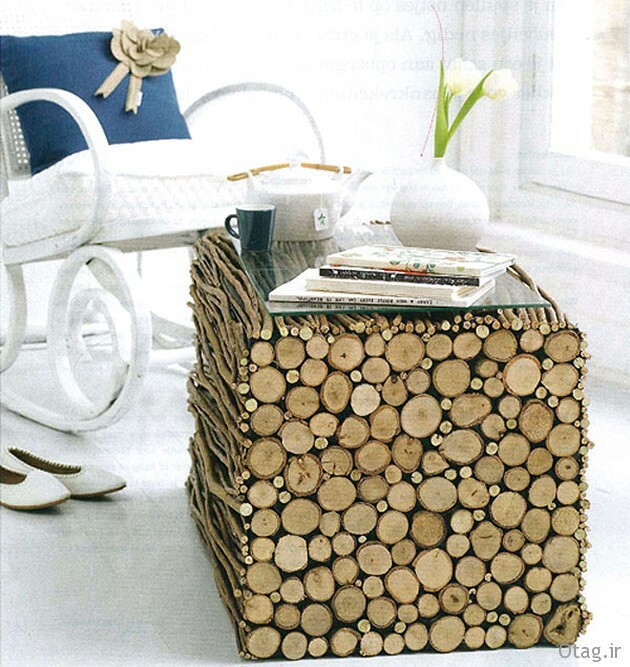 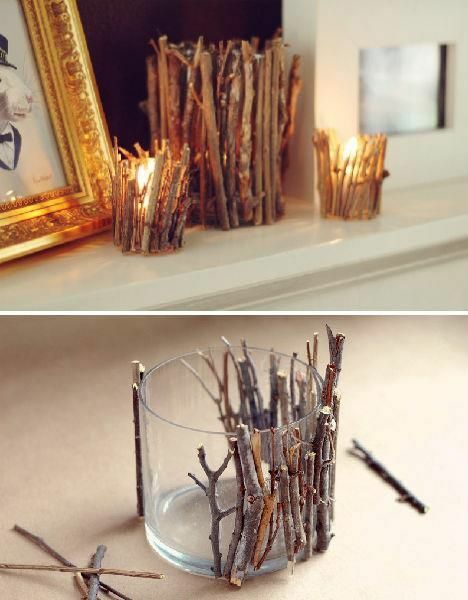 If you want to do an easy DIY project, then you should use the gifts from Nature and incorporate them in your interior. 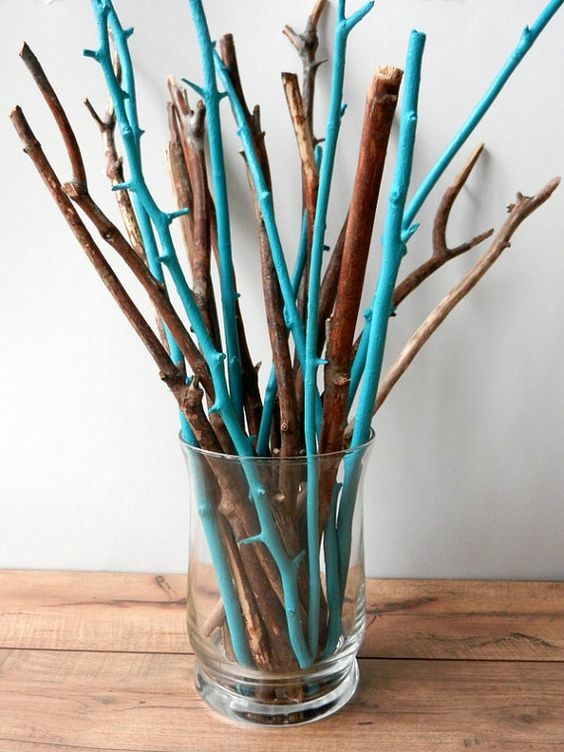 Tree branches are really easy to find and easy to use. 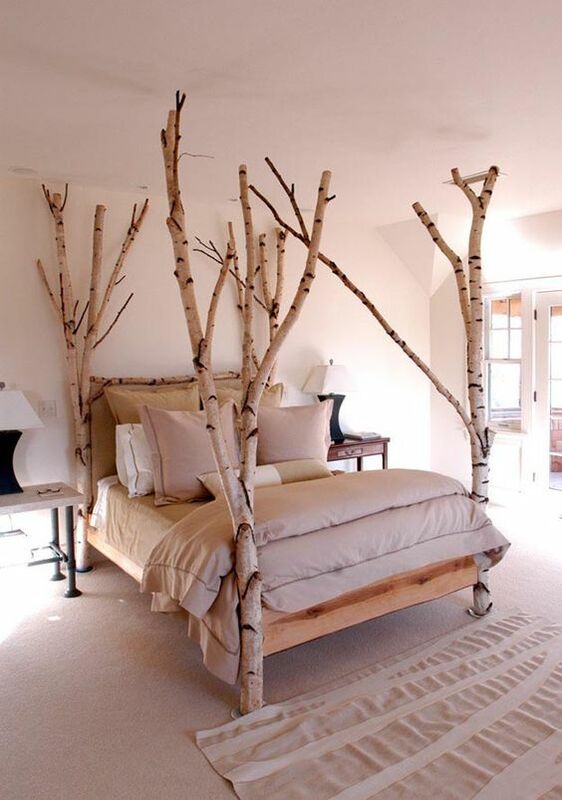 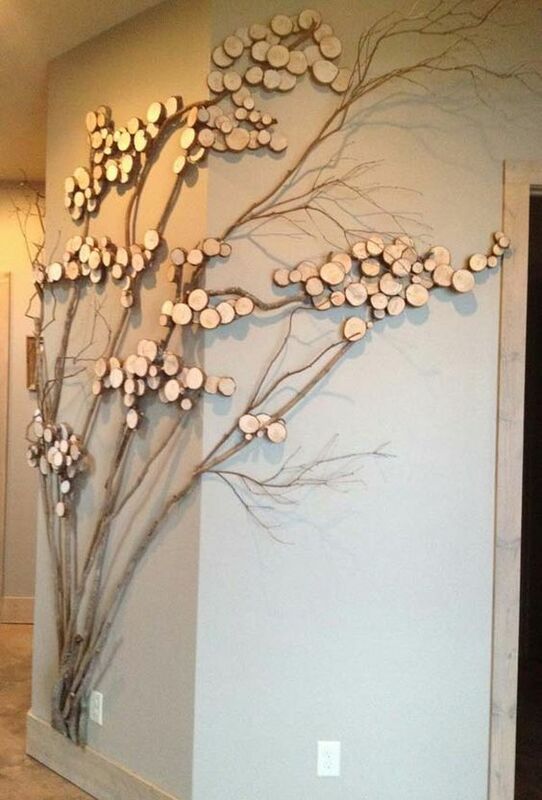 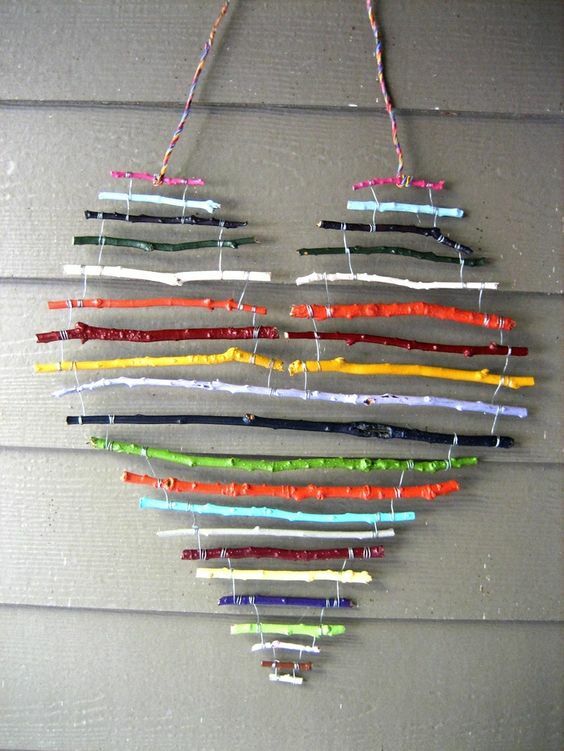 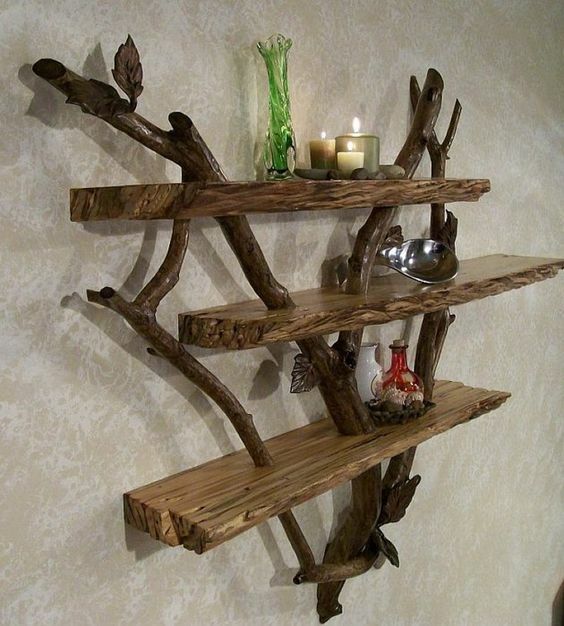 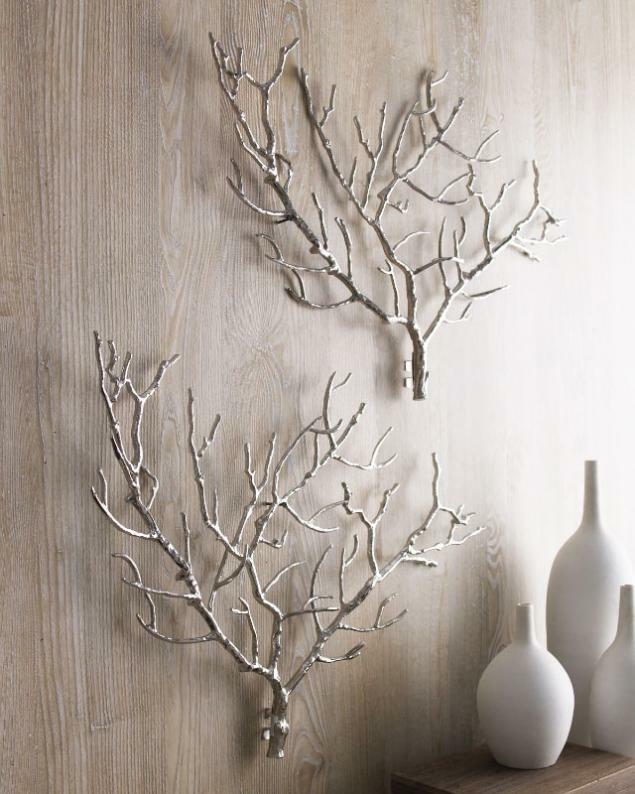 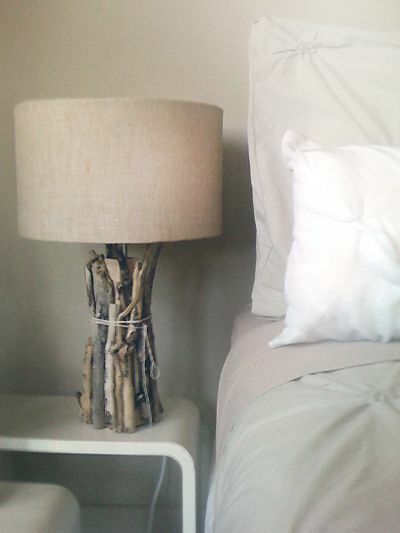 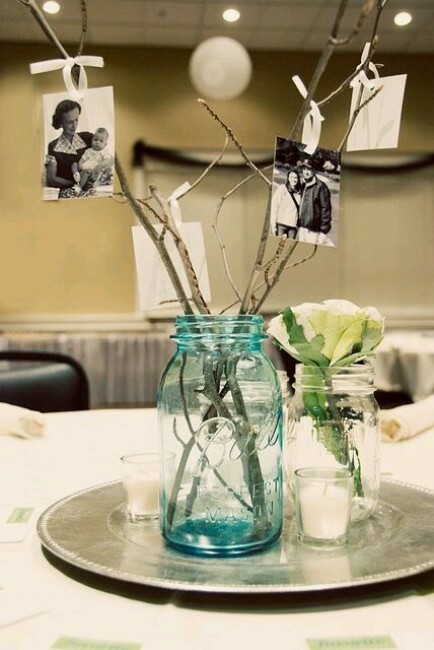 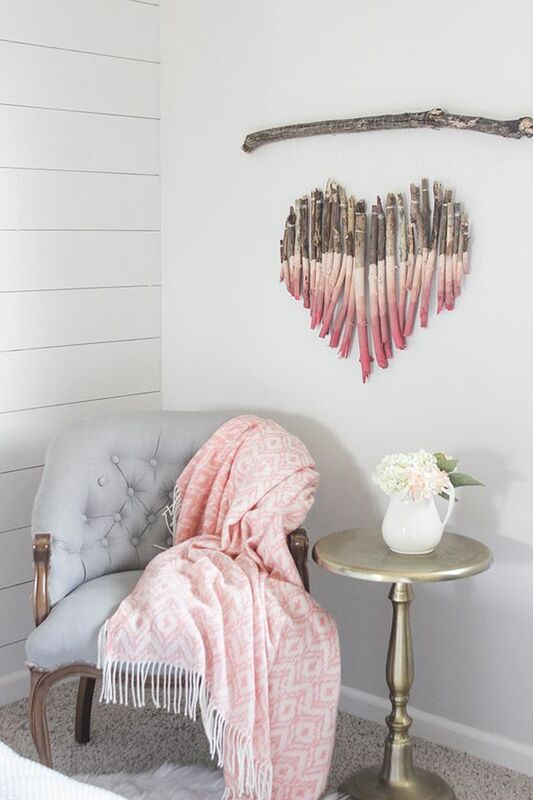 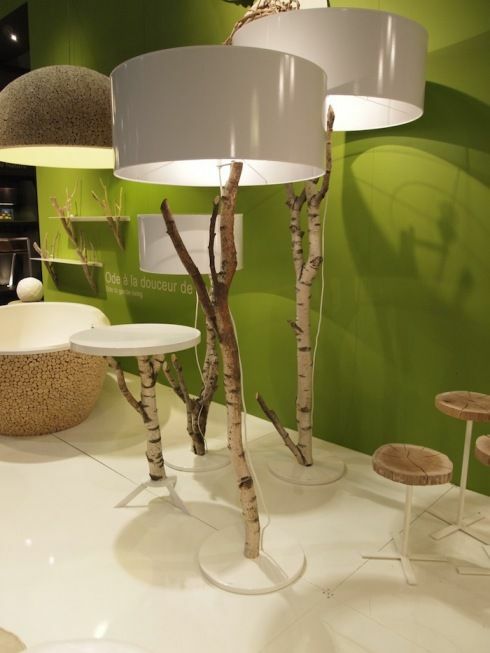 You will be surprised of how many different decor ideas might come out of a tree branches. 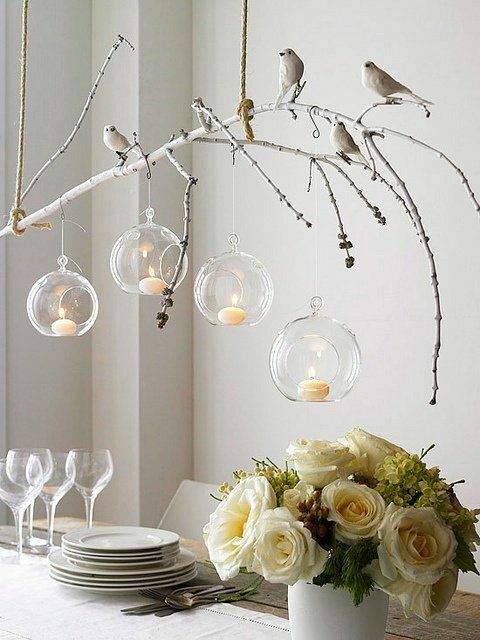 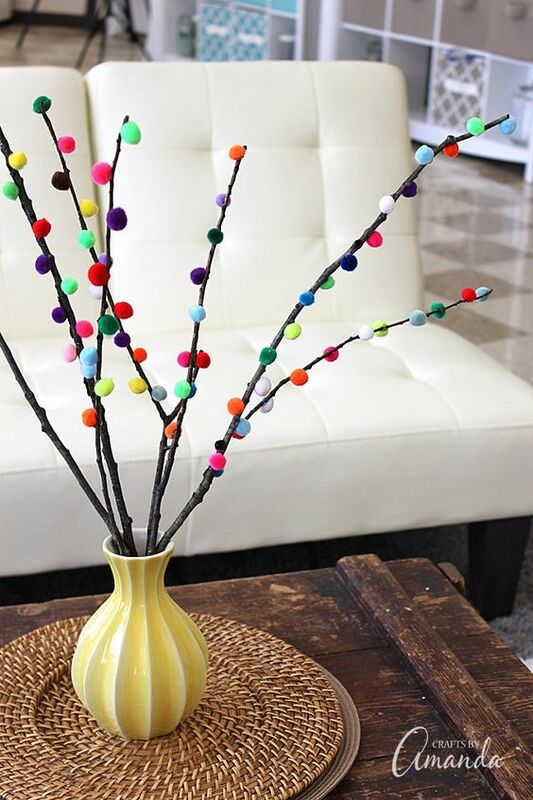 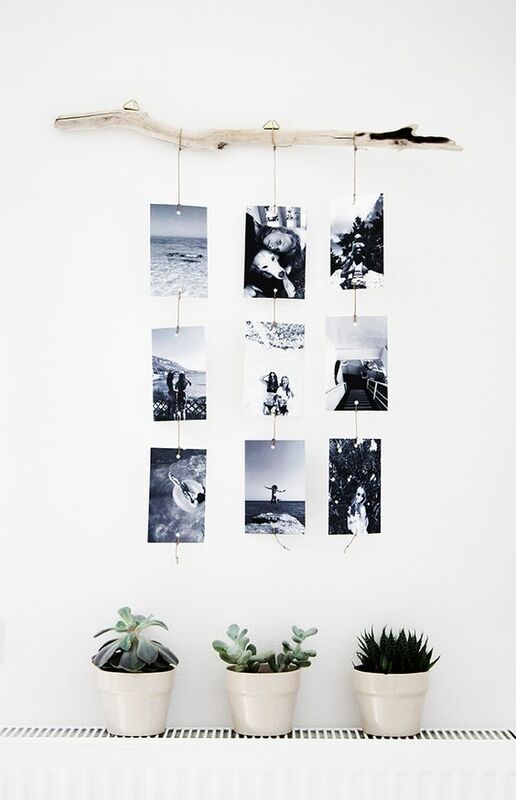 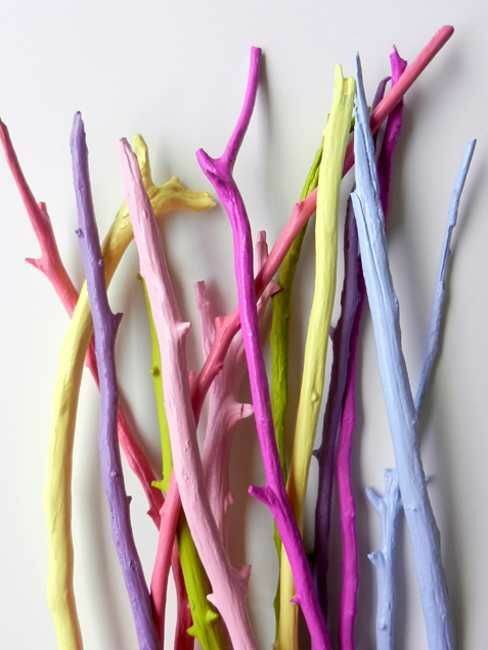 Today, especially for you, we made a collection of amazing DIY Tree Branches Home Decor Ideas That You Will Love to Copy. 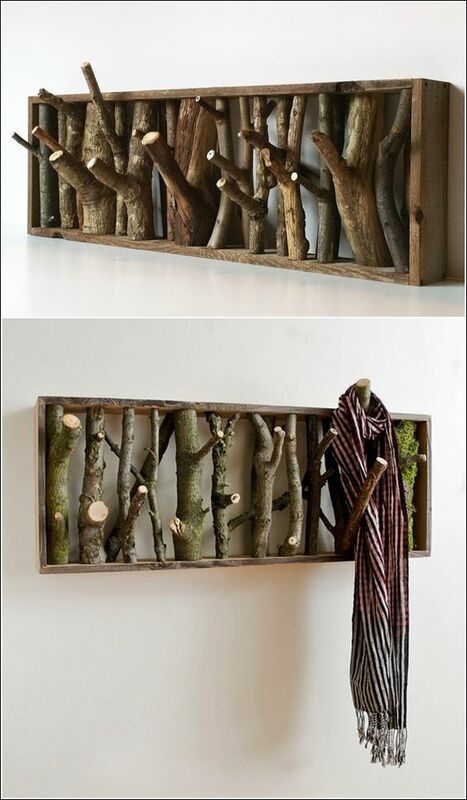 Check this out and share your thoughts with us.